We are on a journey to change thousands of lives, save millions of dollars and inspire the world. We are within reach of a cure. 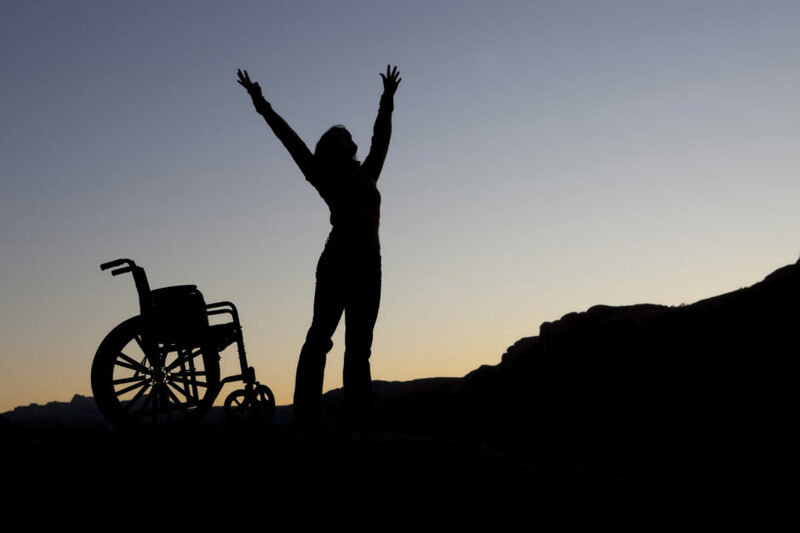 The first miraculous steps have been taken and people who have been told they would never stand again have stood tall. Our mission is to accelerate the journey to the cure, closing the gap between promising clinical research and real patient outcomes. 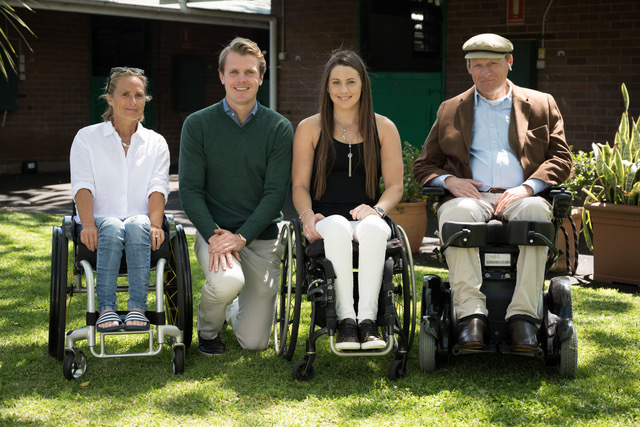 SpinalCure Australia was founded 25 years ago with the sole aim of finding a cure for spinal cord injury through the promotion and funding of medical research. After decades of dashed hope, we are finally seeing real outcomes in this area and these advances have brought us to a time when the cure is a matter of WHEN, not IF. Today, we’re is funding new technologies, data, and creative thinking. We are supporting those who are questioning old science and embracing the new and we are collaborating with powerful partners who share our bold vision so we can bring it to life. And now it is up to us to make sure that all those with spinal cord injuries who have been given brutal ultimatums about what their futures would hold, have a chance to experience this new reality. SpinalCure is Australia’s leading national not-for-profit for the advocacy and funding of spinal cord injury research. Since our inception, we have been a driving force towards a cure in Australia. Making representation at Federal Government enquiries on stem cell research, supporting successful passage of the Prohibition of Human Cloning for Reproduction and the Regulation of Human Embryo Research Amendment Bill 2006, allowing progress in stem cell research. Establishing several, enduring SpinalCure Fellowships in spinal cord research. Today. we continue to identify, fund and promote the most promising, globally-leading research and take great encouragement knowing there is a more global, more cohesive and powerful efforts than ever before to reach the cure for spinal cord injury. SpinalCure is an Australian Charities and Not-for-profits Commissions approved organisation with DGR-II tax exemption status.